The 2018 Subaru Outback serving Thornton Colorado is ready to earn its spot in your driveway. It can handle Colorado weather challenges with its high ground clearance and smart all-wheel drive capability. 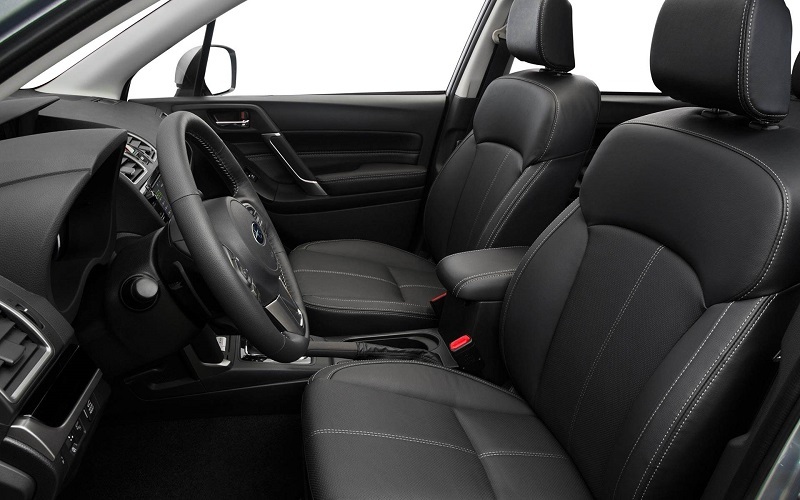 It offers two rows of heated seats and a heated steering wheel to help you forget the winter blues. Flatirons Subaru is your home for the 2018 model. Ask about internet deals and specialsto Thornton drivers. The new 2018 Subaru Outback near Thornton CO strikes an aggressive pose. You may notice the hexagonal grille wears a center line with the logo in the middle The front and rear fascias are upgraded as well. New headlights have LED daytime running lights. Even the side mirrors are different. The new design actually reduces wind resistance, decreasing cabin noise. A step into the cabin doubles as a step up to reach the roof. Frequent travelers and adventurers will appreciate that integrated crossbars are part of the standard roof rails. Premium editions add foglights and a windshield wiper de-icer to the 2018 Subaru Outback. Limited editions have front bumper underguard. Subaru EyeSight adds automated high beam headlights. You can also get steering-responsive LED lights that move with the road's arc. Touring models wear dark exterior trim and trim-specific wheels. Ground clearance is 8.7 inches, helping you rise above trail debris or a snow-packed road. For more information about the Flatirons Subaru Outback serving Thornton Colorado, contact the Flatirons staff online or in person. Be sure to ask about internet deals and price quotes for the 2018 Subaru Outback near Thornton CO. The biggest news this year may be on the dash of the 2018 Subaru Outback. An updated touchscreen is better than ever. Plus it has Android Auto for Android phone users. Siri Eyes Free and Apple CarPlay work seamlessly with iPhones. This 6.5-inch touchscreen has Starlink interface and Bluetooth. It also offers two USB ports for each row. The center console has been updated as part of the new interior design. The steering wheel is new, too. Plush seats provide support. Well-padded armrests are among the many soft touches. Contrast stitching may be used to highlight the dash, seats and doors in certain trims. Leather upholstery shifts the Limited editions upscale. 60/40 split seats fold down to give you 73 cubic feet of cargo space. A power liftgate can be programmed with several heights. Outbacks have a 35.5 cu.ft. hold with a rubber mat to keep items from sliding. Users will appreciate a low liftover height and a wide boxy opening. 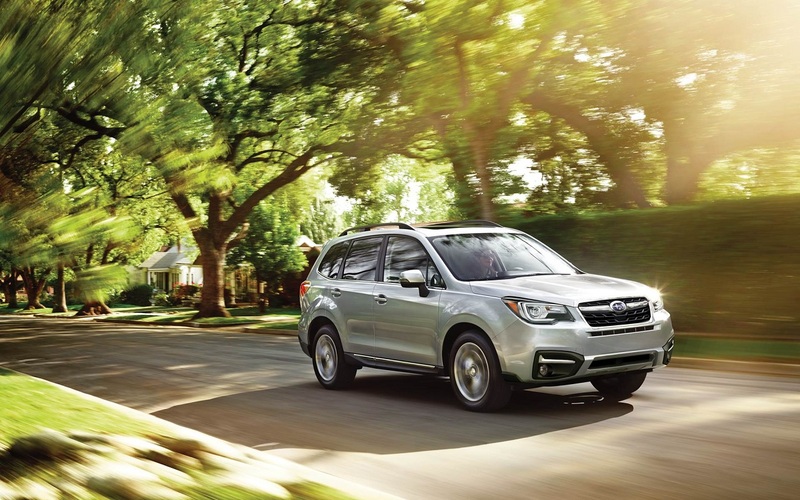 Specialsto Thornton can sweeten the deal for the Subaru Outback. Every Outback is ready for the worst road problems, including Rocky Mountain challenges. For steep inclines, it has hill hold and hill descent control. This protects your gears and brakes when you try to move forward from a standing position. It also provides stability when traveling downhill. The system regulates speed, controlling travel despite gravity's strong pull. 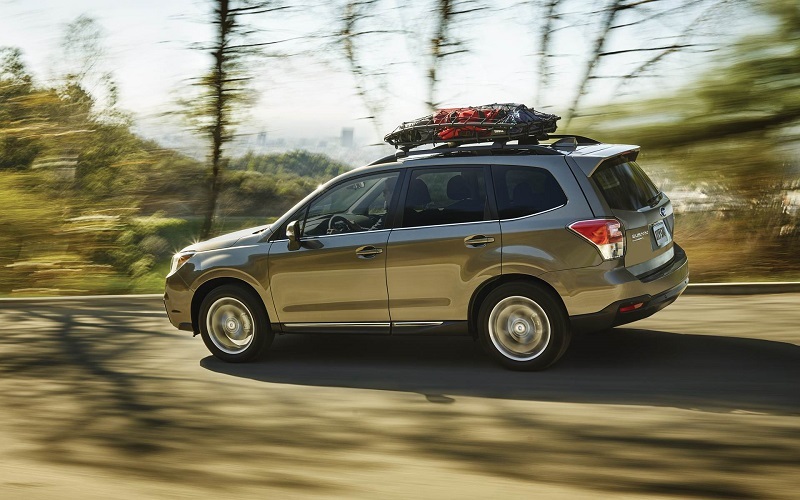 Every model also has Subaru's sophisticated all-wheel drivetrain. Snowy, icy roads won't end your travels. Whenever you select X-Mode, you'll have the help you need for off roading. The standard engine is a smart four-cylinder that gets 175 horsepower. It also offers a flat-six Boxer engine. This 3.6-liter unit generates 256 horsepower and 247 lb.-ft. of torque. Top tow ratings are 2,700 or 3,000 pounds, depending on your choice of engine. To learn about specialsto Thornton shoppers, ask for personal quotes and internet deals. The Outback earned its stripes, or rather all five stars, when tested by the federal crash safety agency. It also proudly earned Top Safety Pick Plus from the Insurance Institute crash safety experts. 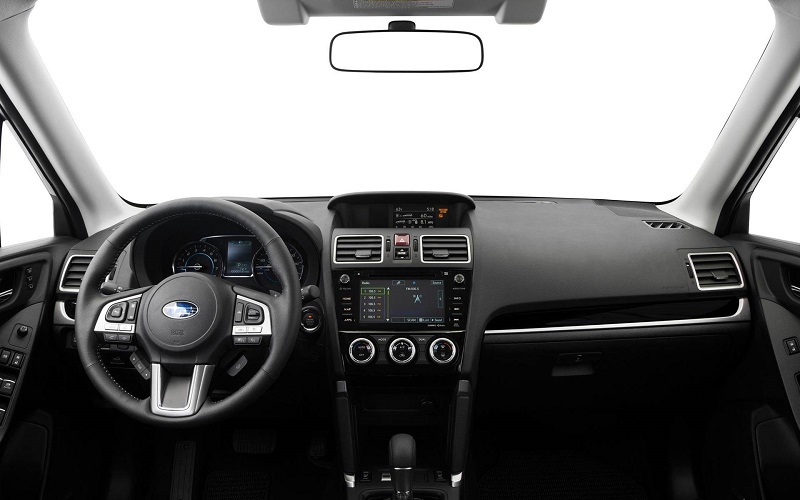 Subaru Eyesight includes adaptive cruise control which utilizes cameras and sensors to keep the SUV moving as much as traffic will allow. A forward collision warning is paired with an autobrake for faster stops. A lane departure warning helps you maintain the right trajectory for the 2018 Subaru Flatirons Subaru Outback. An assist can set things right if the driver fails to notice the danger. A blind spot monitor keeps you out of harm's way by alerting you to side traffic. The rearview camera can be paired with a rear cross-traffic alert. Serving Thornton Colorado drivers better, Subaru is one of the few automakers offering an autobrake for rear collision dangers. Take a test drive of the 2018 Subaru Outback near Thornton CO at your Flatirons dealer. After looking over the five trim levels, you can ask for price quotes on your favorite. Find your next adventure in the Outback.